Hosted at the Vodafone Events Centre Manukau City, we celebrate and showcase the best in Māori Sports, athletes, administrators, and coaches in various categories. On Demand available to viewers in NZ & Australia. A two hour special showcasing the best of Māori sporting achievements for 2018. (Māori Sports Awards 2018). 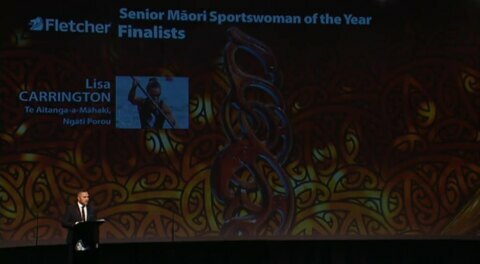 Delayed coverage from Manukau of the 26th Māori Sports Awards. A one-hour special showcasing the 2014 Māori Sports Awards, in which top Māori sports people are honoured at a black tie event at the Vodafone Events Centre in Manukau.